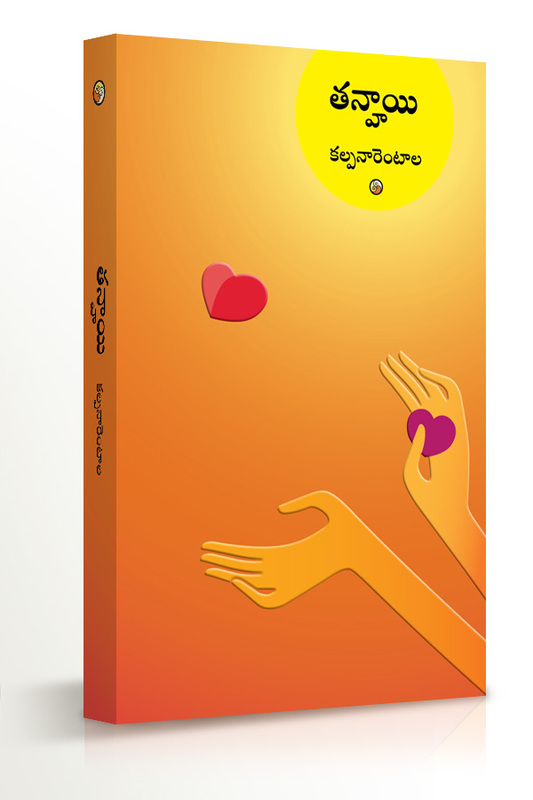 Recognized as the first published web novel in Telugu, Tanhayi by Kalpana Rentala, is about the complexities in men-women relationships – a relationship that has yet to be reconfigured, labeled and defined. Kalpana Rentala is a well-known poet, a short-story writer and a literary critic in Telugu. 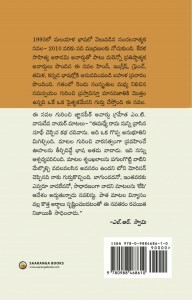 Her blog “Toorpu-Padamara” (East and West) is a popular bookmark for a new generation of women writing in Telugu. 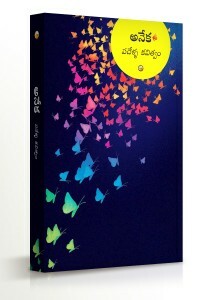 When she started writing Tanhayi on her blog, the novel became an immediate success, and turned into a key episode in the history of Telugu blogosphere. 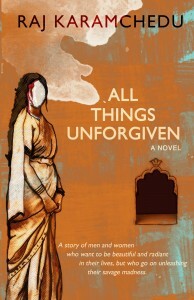 Without a doubt the novel created a new reading community, both among the new generation of men and women in India and the diasporic Telugu people. 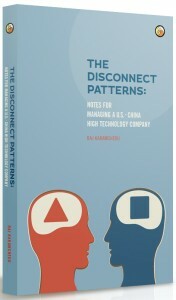 Praised for its modern sensibilities and innovative style, Tanhayi is released as a print book in December 2011 and as an Apple iBook in September 2012. 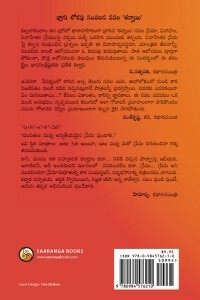 With Commentaries by P. Satyavati and Vamsikrishna & Selected Responses from Telugu blogosphere.